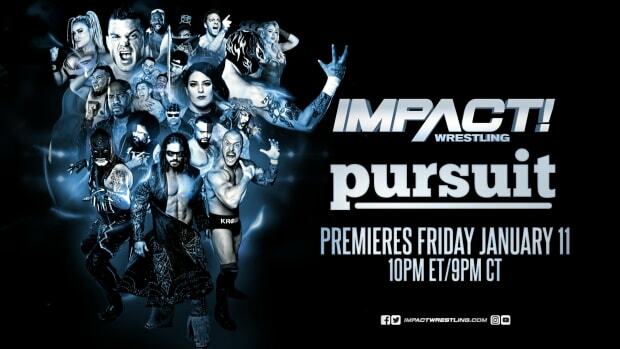 This week&apos;s episode of Impact Wrestling did an average viewing audience of 1,095,000 viewers on Spike TV. This is the third straight week the Impact audience has increased in its new Wednesday timeslot, an indication that regular viewers are adjusting to the change. TV by the Numbers has more data for Wednesday available at this link.